Interpave will be celebrating the work of sustainable drainage systems (SuDS) designers Robert Bray Associates on the British Precast stand G44 at Futurebuild, London Excel, from 5th – 7th March. 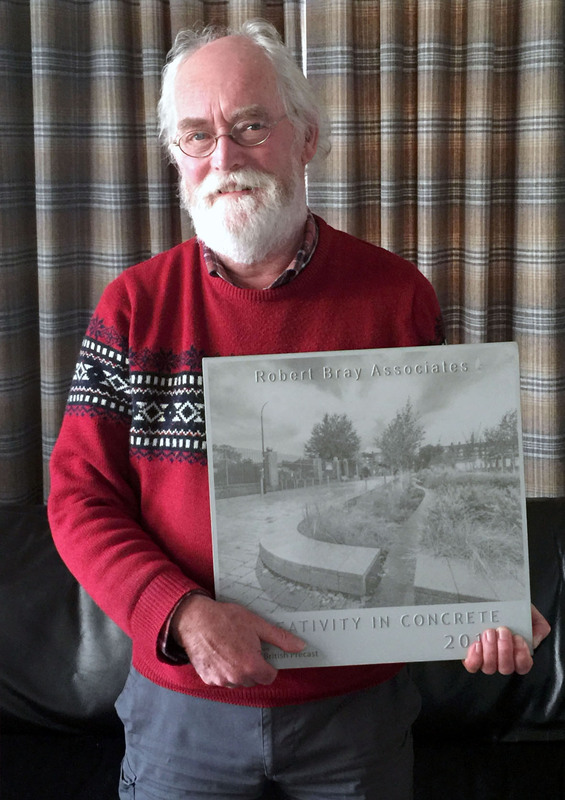 The 2018 winner of the ‘British Precast Creativity in Concrete Award’, Robert Bray Associates (RBA) has been at the forefront of SuDS for over 20 years. 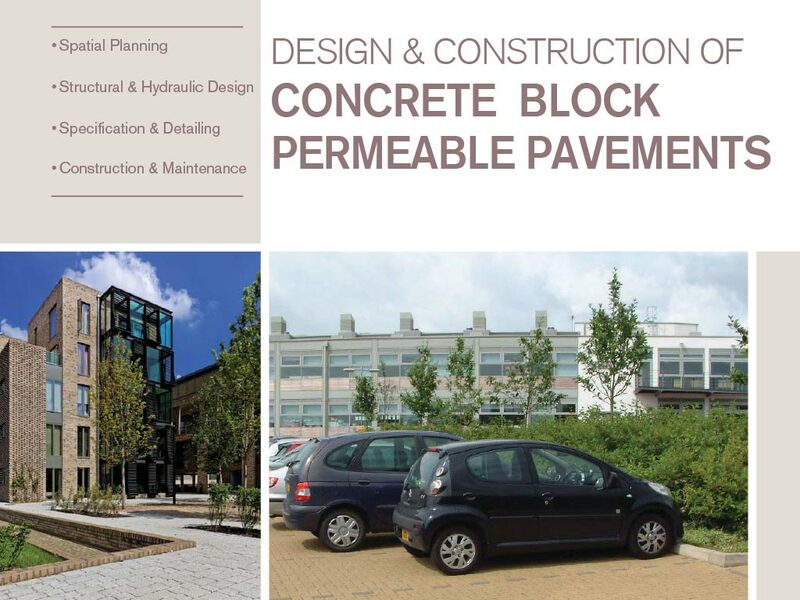 RBA has realised the potential of concrete block permeable paving for SuDS and continues to explore new developments with this key, multi-functional SuDS technique. The Award recognised RBA’s inspiring and innovative work combining SuDS with hard landscape. An exemplar of this approach is RBA’s regeneration of Australia Road, London – winner of several awards including the ‘Winner of Winners’, Landscape Institute President’s Award for 2017 – which will be featured at Futurebuild. Case studies covering various RBA projects – including Australia Road, St George’s Primary School Kidderminster, Parkside Civic Centre Bromsgrove, Bewdley School Worcestershire and Hazeley Academy Milton Keynes – can be viewed here. 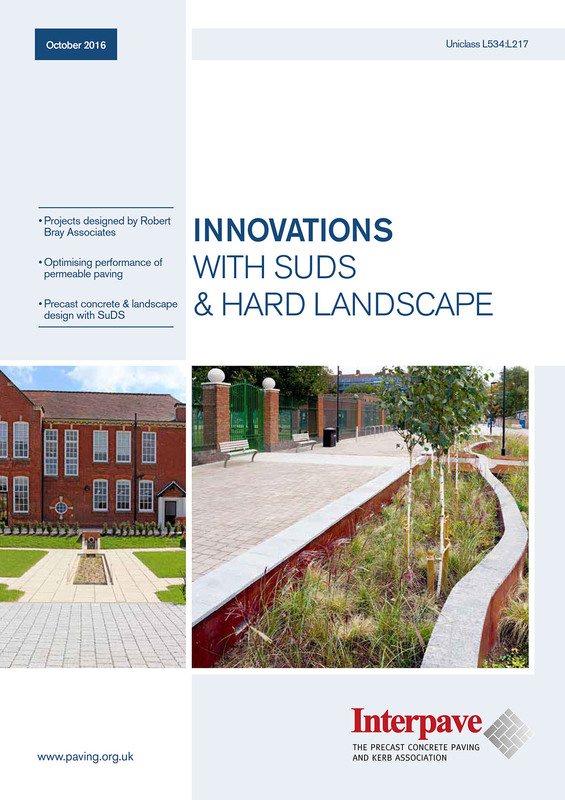 The principles behind good SuDS design with precast concrete paving are explored in the ‘Innovations with SuDS & Hard Landscape’ guide, download here.